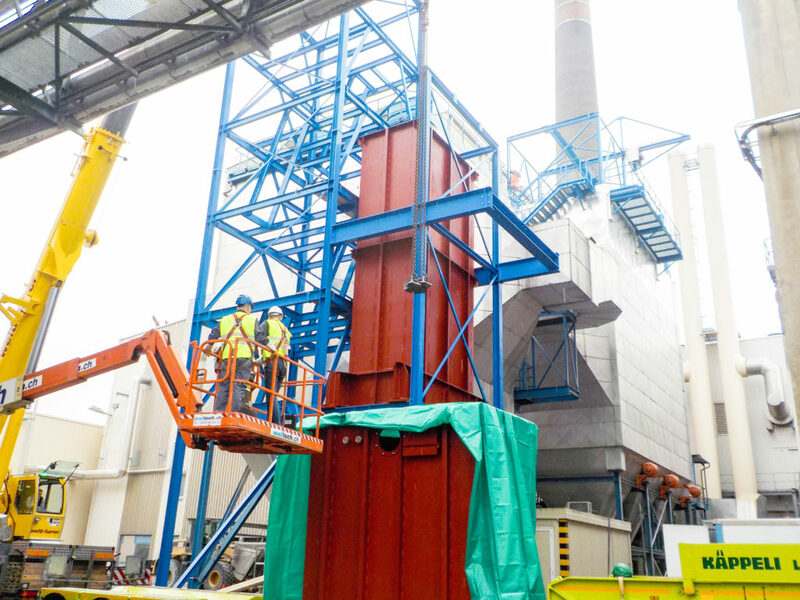 As seasoned professionals we are your reliable partner for maintenance, upkeep, retrofitting and modernisation of waste incineration and power plants. 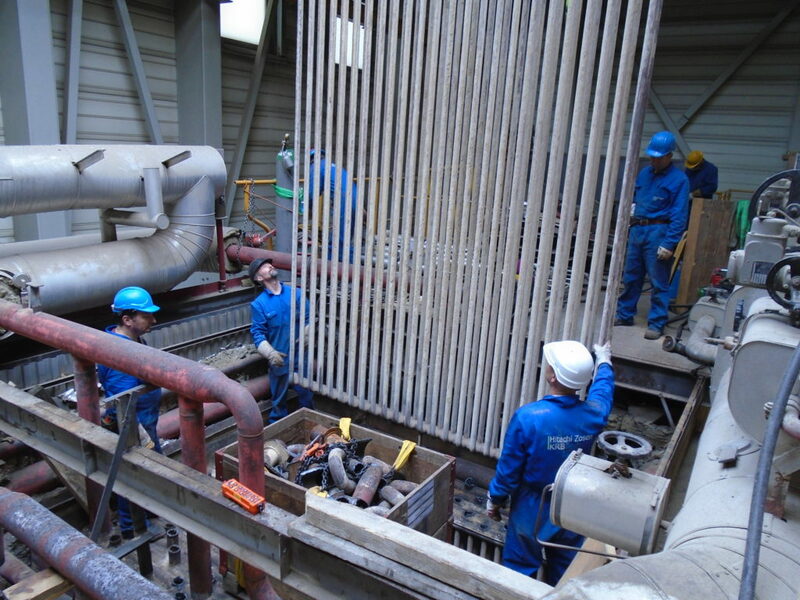 We are in the position to execute works on boilers, firing systems, grates and plant components of all manufacturers. With experience and knowledge we are on hand for scheduling, budgeting and safe realization of revisions and renovations. Our fast, high-quality implementation of all services guarantees efficient and safe operations after minimal downtimes. Our stand-by service is available 24/7 and ready for action within a few hours. 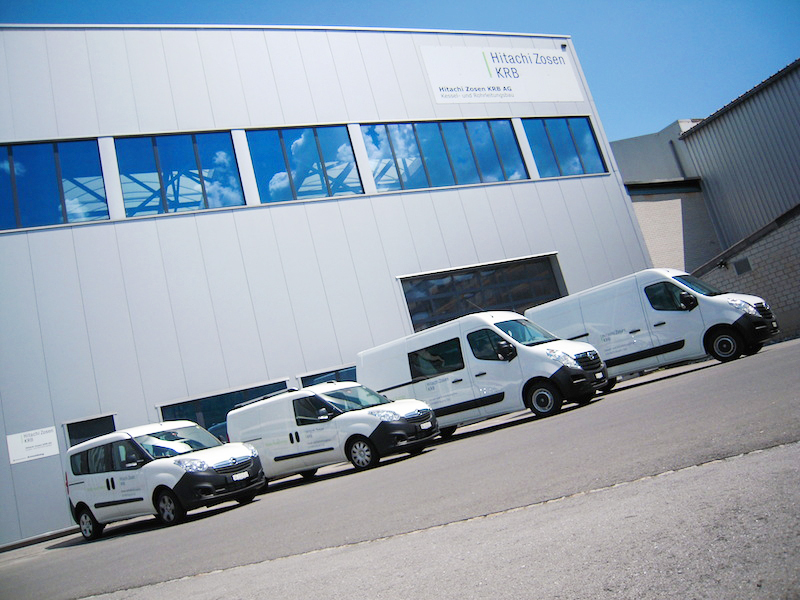 Wether dealing with annual revisions, short-term operations or extensive installation works involving multiple shift operation – we organise qualified personnel, permits, special transport operations, mobile cranes and tools. Efficient and in due time we perform planning, implementation and TÜV acceptance testing for your projects. During regular inspections our certified testers execute comprehensive Fe-, wall and coat thickness measurings at boiler and firing systems. The results are documented in measurement reports and diagrams. The so optained data offers valuable clues about plant specific optimization possibilities for life extension and increased efficiency. 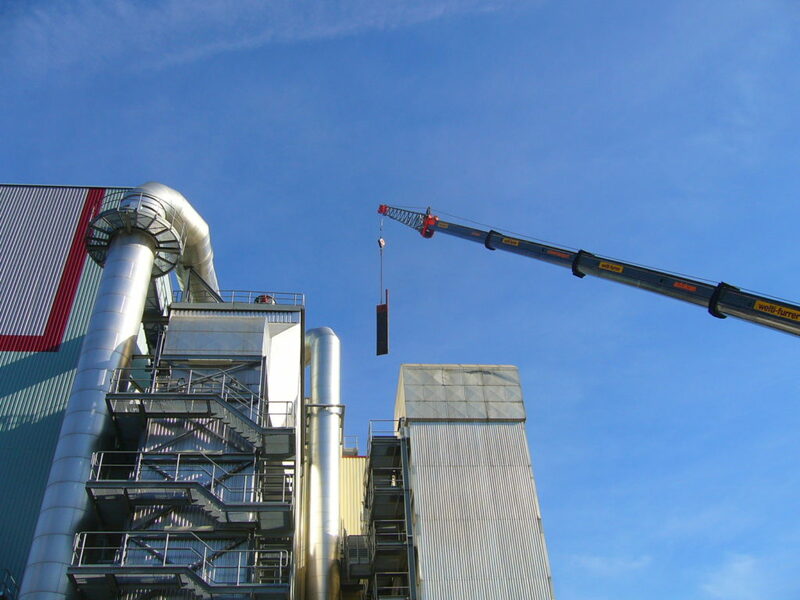 Combined with our affiliated company Hitachi Zosen Inova Kraftwerkstechnik in Germany, we have a substantial pool of installation personnel with many years of experience in the sector of boiler construction. This enables us to handle even large projects in-house. 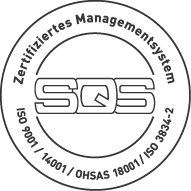 Clear documentation (complying with the Technical Inspection Authority (TÜV) and Swiss Technical Inspection Association (SVTI) requirements), including an illustrated inspection report, describes the work performed, lists the replacement parts and parts subject to wear which have been fitted, together with their installation locations and provides recommendations for future revisions. Within the scope of our service we inform about new technical developments and experiences from other plants.